Elisabetta Delle Donne graduated in Political Sciences – International Affairs from the University of Florence in 1993. Since then, for the last 25 years, she has constantly been working in the field of international cooperation. Elisabetta is an expert in the planning and management of international projects focusing in particular on the areas of education and research. For over twenty years she has been consulting several European universities and public bodies on accessing European funding opportunities and on European project management. Currently advising fifteen different universities throughout Europe. So far, she has been involved as project planner and manager in more than 130 projects funded by the European Commission. Several European projects that she coordinated were selected as an example of best practice by the European Commission. She has developed and coordinated partnerships with more than 500 bodies in all Europe, including universities, public authorities, training organizations, research centres etc. Elisabetta is an evaluator of European project proposals submitted in the framework of Erasmus+ KA2 Strategic Partnership Programme, Erasmus+ Youth, the COST Programme for Science and Technologies, Horizon 2020 - Copernicus. Elisabetta is also involved as an external expert in quality management and as an external evaluator in several European projects. 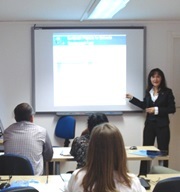 Elisabetta is also a lecturer, at higher education level, in the field of European project planning and management. Some of her recent publications include: (2016), Opportunities for International Cooperation Among Higher Education Institutions, Proceedings of the International Conference Humanitarian Educational Environment in Technical Universities, St. Petersburg, Russia: The Ministry of Education and Science of the Russian Federation; (2015), Transnational Cooperation Opportunities and Funds for Higher Education Institutions. Proceedings of the International Conference The Future of Education, 5th Edition, Milan, Italy: Libreria Universitaria Edizioni, 551-556. ISBN: 978-88-6292-620-1; (2014), The Implementation of the European Language Label, A transnational Analysis. 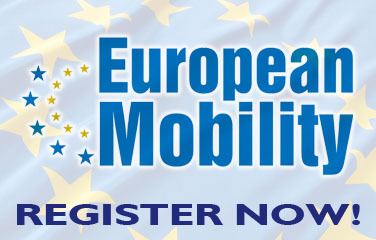 Language Competencies in Support of Mobility and Employability, Rome, Italy: ISFOL, 145-150; etc. Andrea Peraldo graduated in Political Sciences from the University of Florence in 1999. 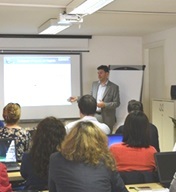 He completed a Master in European Studies in 2000 and started working at Pixel in 2001 as European project manager. At Pixel, Andrea, for the last 15 years, has been is in charge of planning European Projects funded by the European Commission. Andrea has planned more than 30 successful grant applications in the framework of different funding programmes such as: Socrates, Leonardo da Vinci, Lifelong Learning and Erasmus+. 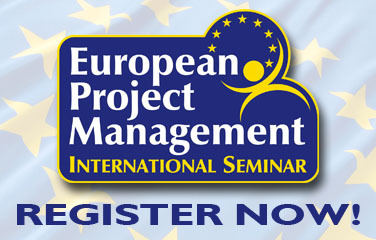 Andrea is in charge of the administrative and financial management of the International projects in which Pixel is involved and maintains the contacts with the European project partners to support them in monitoring and reporting their project expenditures according to related funding Programme’s administrative requirements. 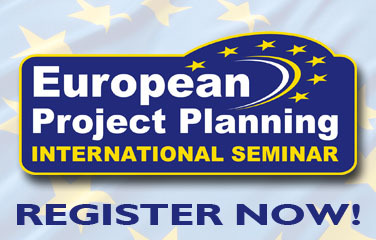 Since 2007 Andrea Peraldo is co-trainer in the European Project Planning and European Project Management international seminars. 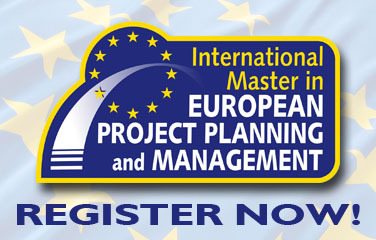 Andrea is part of the teaching staff of the International Master in European Project Planning and Management delivering lectures on European funding opportunities and Project financial and administrative management.